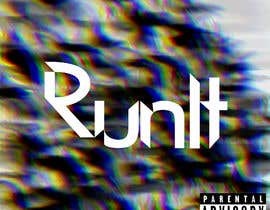 Hey, I'm looking for a cover art for my artist song named Run it. 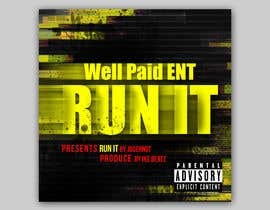 It have to say Well Paid ENT. 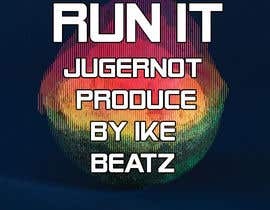 presents Run it by Jugernot produce by Ike Beatz. 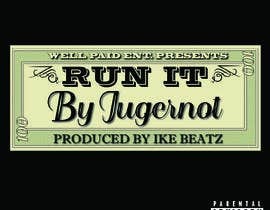 And on the bottom right corner it should say Parental Advisory. 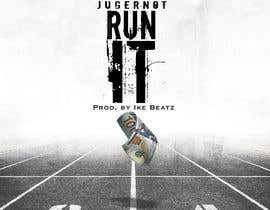 The concept is chasing money trying to secure the bag.